212 7805 159 St NW in Patricia Heights, Edmonton is Sold! in Patricia Heights, Edmonton The 2 storey at 212 7805 159 St NW has been sold. Posted on May 20, 2017 Categories UncategorizedLeave a comment on 212 7805 159 St NW in Patricia Heights, Edmonton is Sold! • 638 sqft , 1 bath , 1 bdrm single story – FOR SALE 109000 CAD . 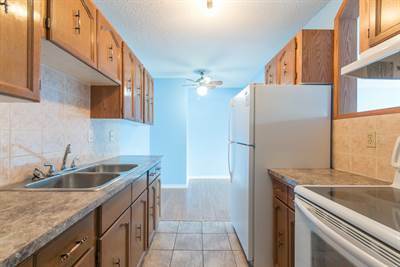 Top floor one bedroom unit in excellent condition, freshly painted with brand new windows and patio doors. Lots of storage with 2 closets, linen closet and a separate storage with the washing machine. Jasper Landing has an advanced 3D key system on exterior doors and CCTV system inside the building. There is available coin laundry for heavy duty items as well as bike storage and a boardroom. 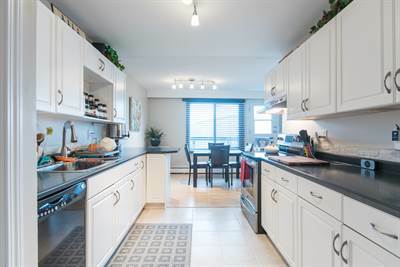 This unit is walking distance to downtown, Stadium, LRT, Commonwealth gym/pool and just 2 blocks to the river valley. This property is in between 2 major city redevelopment projects: the stadium transit oriented redevelopment project and the Quarters. Check out this affordable, well maintained building today!